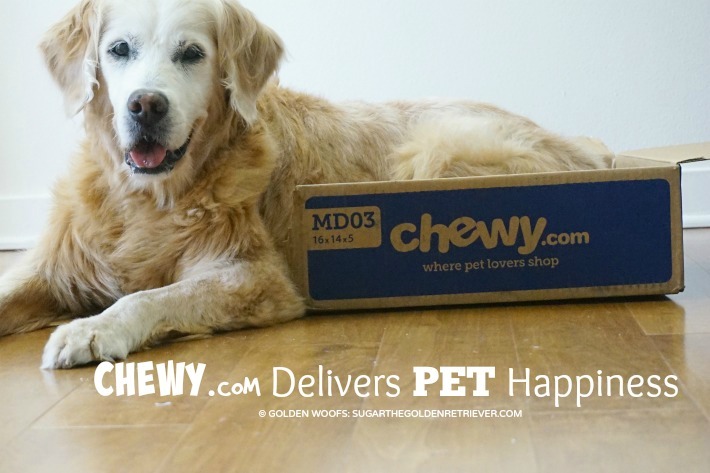 Sugar is always a good dog and deserves to have dog treats from Chewy.com. 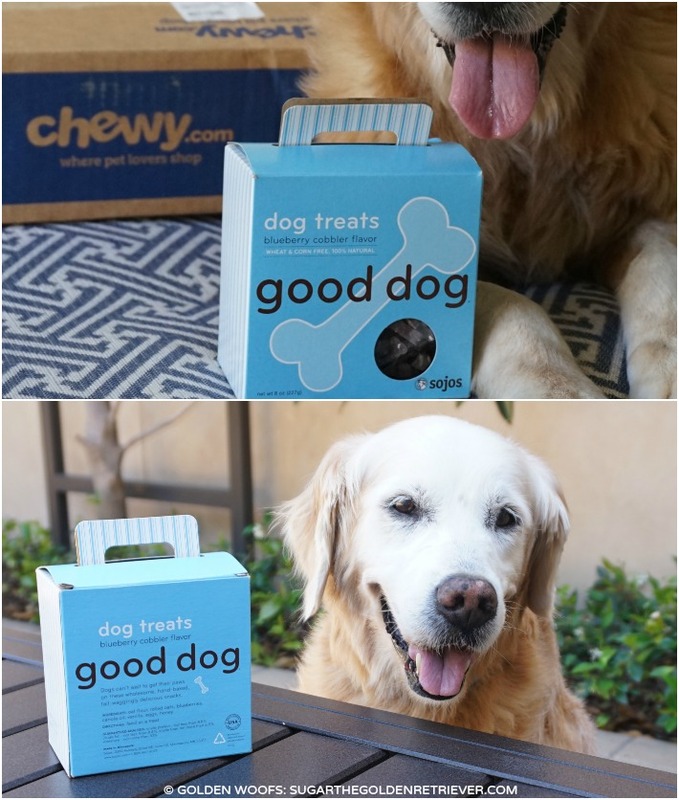 This month, Chewy.com delivered Sojos Good Dog Blueberry Cobbler dog treats. 4. 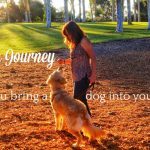 Bite Size Treats – these are ‘tiny” treats; pawfect to use for training and best suited for small dogs. 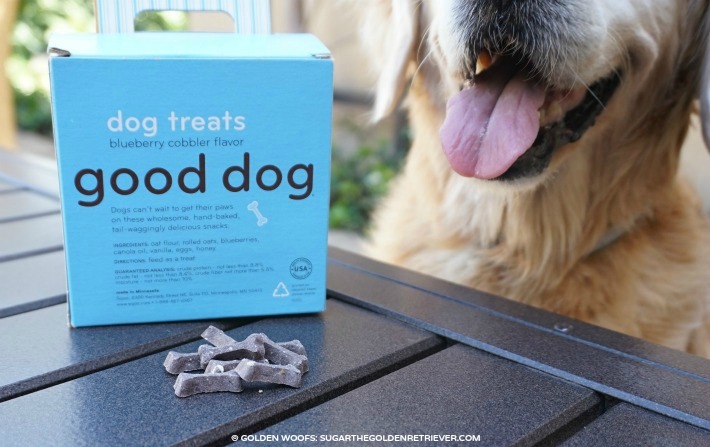 Sojos Good Dog treats are too small for Sugar. She can definitely smell the blueberry and woofs for more. 5. Made in the USA – dog treats are made daily in Sojos manufacturing plan in Minnesota. Blog Hop is open until April 30th, 11:59 pm. 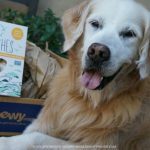 For more information about the blog hop, read our Monthly Chewy.com blog hop post. Thank you (And Oz) for hosting. Those treats look delicious! Sounds delicious! Unfortunately, I was out of town and did not get my Chewy order in so I have to skip the review til next month! Yum, they sound good. We love blueberries. We LOVE those itty bitty blueberry bones! Need to get these for my pups, look great. Thanks for the share. 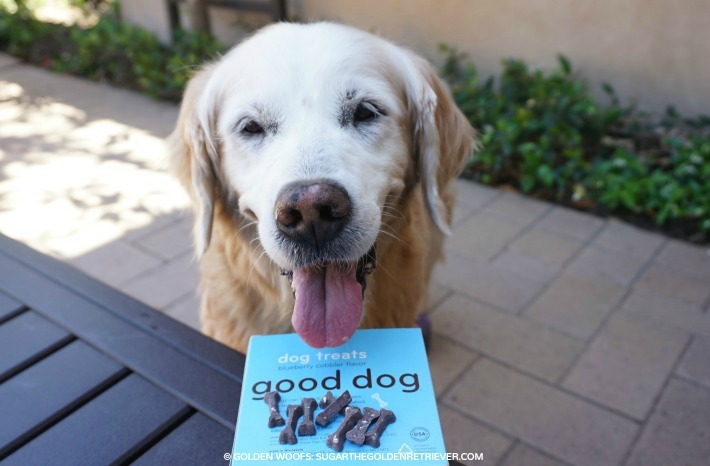 A great treat named after YOU – Good Dog! 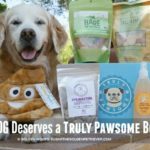 Those look like some pawsome treats! Wyatt and Tegan told us about these too. We love blueberries so we need to give them a test taste too. Hmmm…I wonder if Linus would like these treats. He’s my picky eater and usually likes really stinky (think fishy) treats. I thinks I should have gotten those to try….they are goin’ on my wish-list!